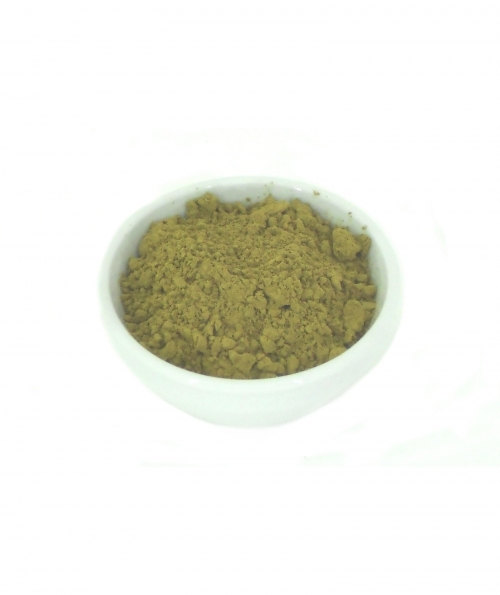 This Henna Powder produces a high quality Henna stain. Henna is a natural semi permanent dye and colour will fade over 2-3 months. It is not advised to use henna on chemically treated hair, including dyed bleached or permed. When used on partly gray hair an uneven effect may occur. 6)Rinse hair thoroughly with warm water when finished to move all the henna, then shampoo and condition as normal. Please note that this product is powder only. Consumers will need their own tools in order to apply the Henna.